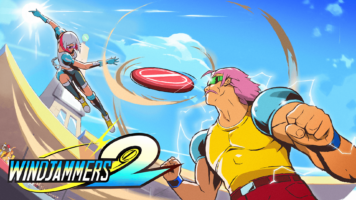 The diehard retro fans at Dotemu today share further proof they’re making the impossible a reality with the debut of Windjammers 2’s power disc-slinging gameplay. 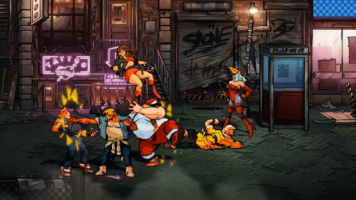 The striking reveal of the game’s gorgeously fluid art in motion introduces another entirely original character, Max, and shows series favorite Mita in full force alongside the previously confirmed powerhouse Wessel and newcomer Grace. Developer and publisher of beloved retro franchises Dotemu announced today that the cherished Pang franchise has landed today on Nintendo Switch. 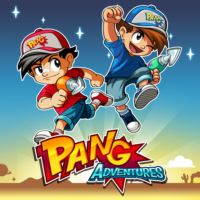 Pang Adventures is now available in the Nintendo eShop. Dotemu, the developer and publisher specializing in remastering and reintroducing classic games on modern platforms, today releases the Windjammers in partnership with Blitworks on the Nintendo Switch via the eShop for €14.99.